When everything is at stake, what would you sacrifice to make things right? 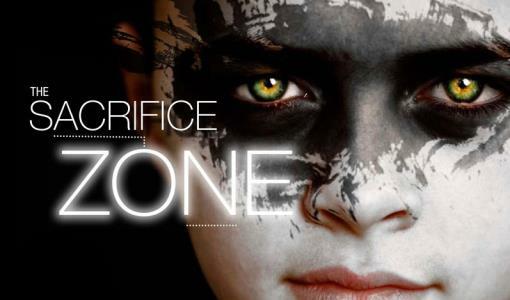 The Sacrifice Zone cuts right to fundamental questions of responsibility. Is balance, indeed justice, ever possible? Gargantua explores issues of individual, corporate and environmental accountability through their signature physical and visual performance style, based on a script by celebrated Australian playwright Suzie Miller.